Online ordering menu for Yummy Yummy Noodles. 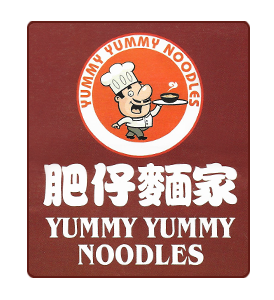 Welcome to Yummy Yummy Noodles where we serve delicious, authentic Chinese cuisine. Our menu features Soy Sauce Chow Mein, Salt & Pepper Tofu, Beef with King Mushrooms, and more! We're located near the corner of I-90 and I-55. We're not far from Soldier Field and Thalia Hall. Order online for carryout or delivery!